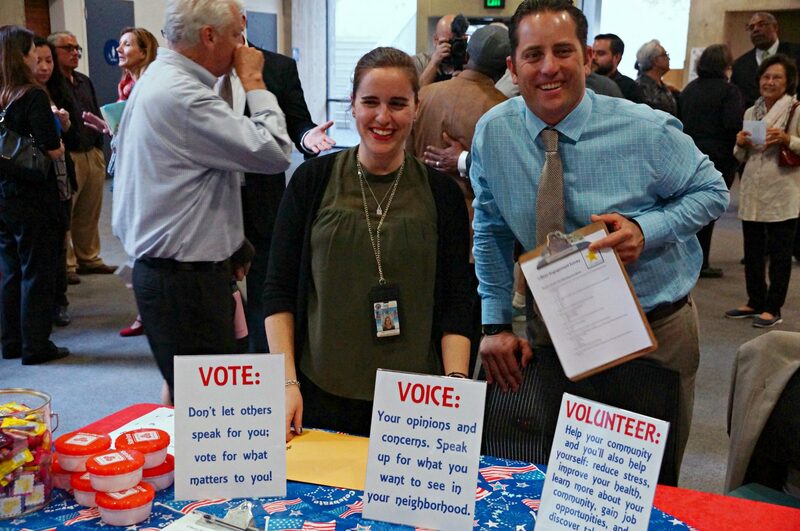 Project You Are Here set out to educate and activate the disengaged residents of the City of Long Beach and encourage them to raise their level of engagement through a three-pronged approach of Vote, Voice, and Volunteer. In order to achieve this goal, we developed “You Are Here” guides in multiple languages (English, Spanish, Tagalog, and Khmer) to provide residents with a starting point for their path to engagement. As a team, we distributed this handout along with other resources at interactive stations at events in high traffic areas. We also developed and conducted resident engagement assessments to give us a sense of the current level of engagement in these communities. 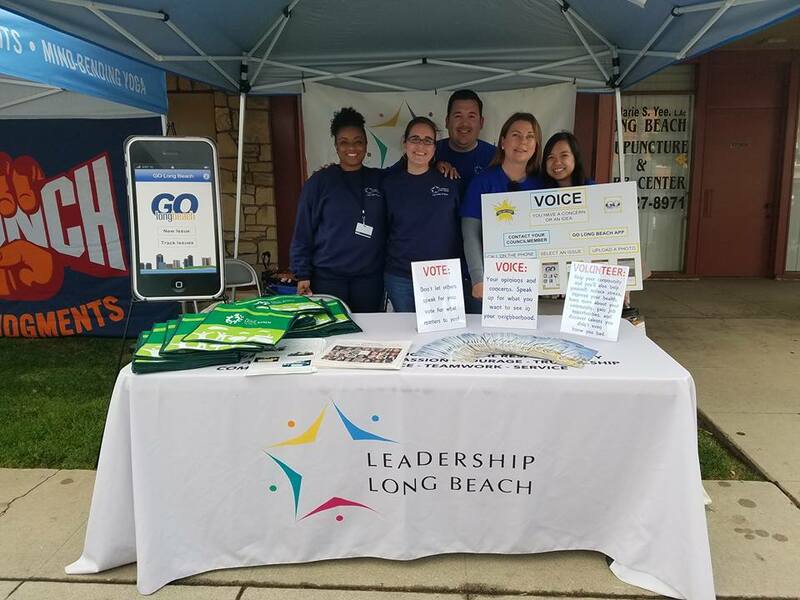 We participated in: Leadership Long Beach’s Candidates Forum, Bixby Knolls First Fridays (May 2016), Home Away From Home event at Washington Middle School, AOC7 Literacy Fair, and an all-Spanish Speaking Port Tour. 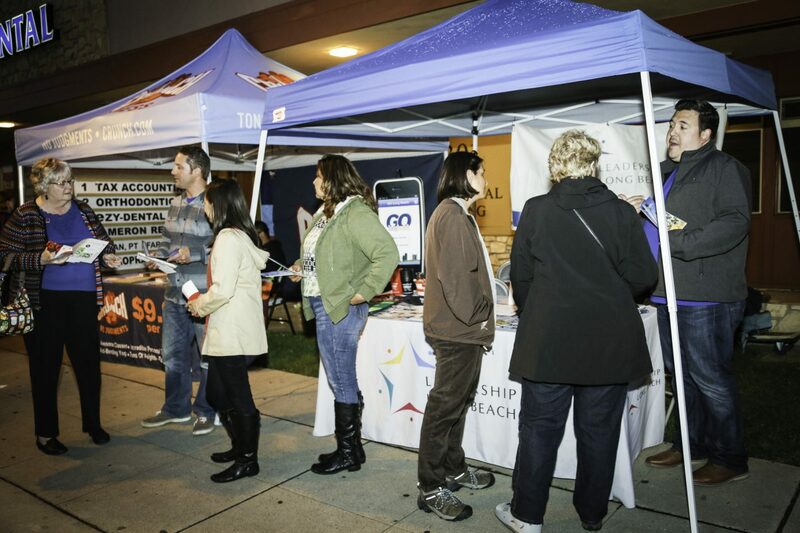 Through our various outreach efforts, we were able to engage with over 800 residents! 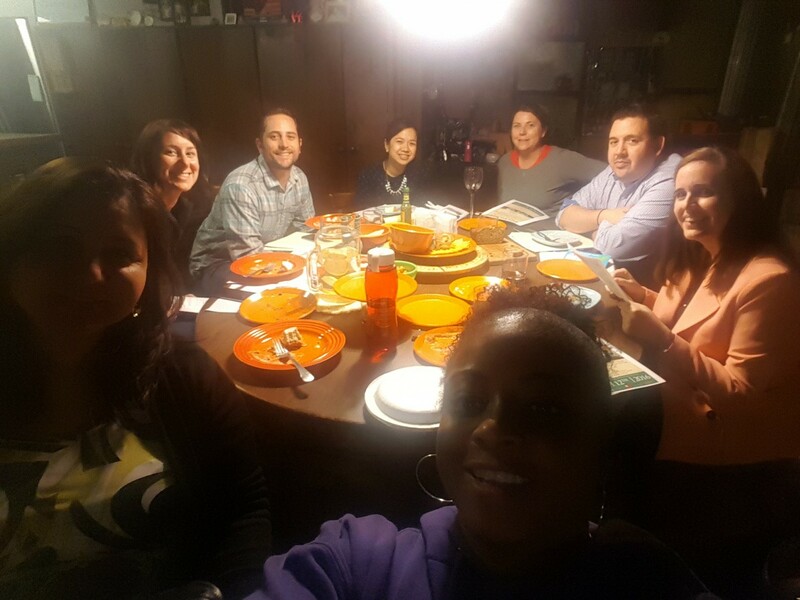 Project Team members: Susana Sngiem (co-leader), Francisco Davila (co-leader), Martha Cota, Joel Davis, Camille Donnell, Emily Duval Ledger, Tracey Thorpe Wilson, and Sandy Wedgeworth.